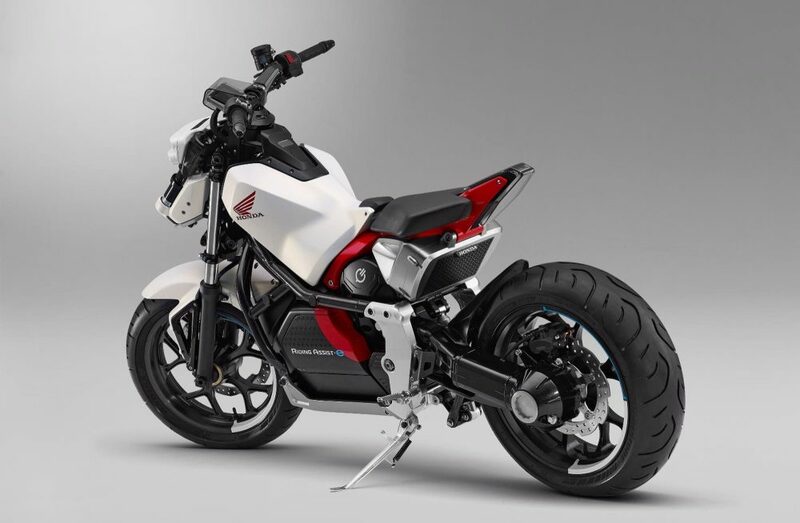 Japan's leading motorcycle manufacturer, Honda will feature a self-balancing motorcycle figure at the Tokyo Motor Show 2017 in the end of October 2017. 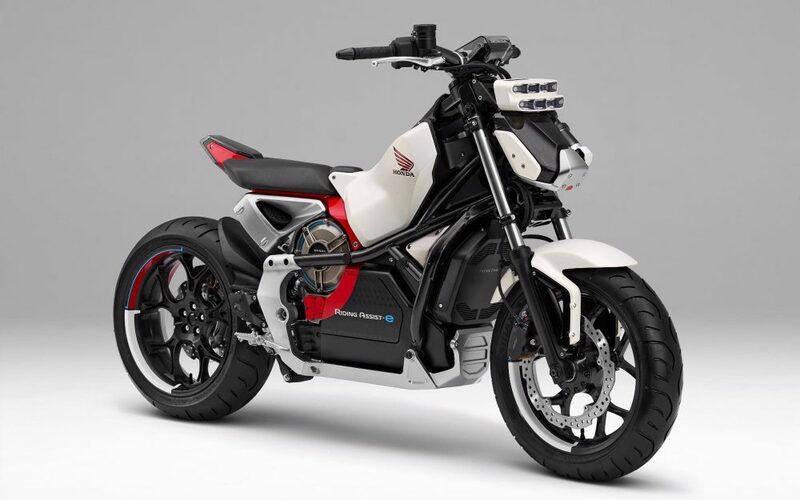 The motorcycle named Honda Riding Assist-e is the latest electric motorcycle that will not fall even though ridden slowly. 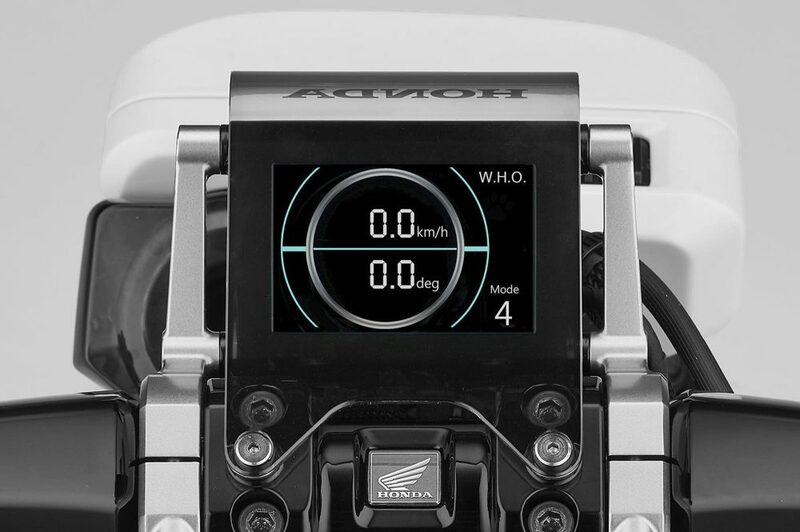 Appearance of Honda Riding Assist-E at first glance similar to Honda Rebel, and seems to be targeting the segment of the beginner motorcycle rider. Because, motorcycles are driven by an electric motor that have a self-balancing feature, so it is not easy to fall when running in low speed. In fact, when the rider is off hand. Honda implements an electric motor as its propulsion, so the motorcycle will be designated as a simple commuter of the future. This is in line with Honda's vision of electrification in the future. 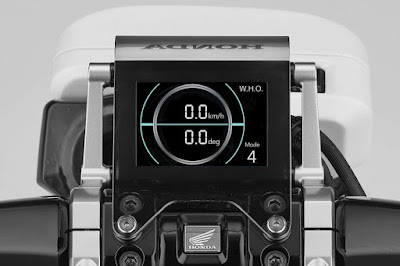 However, it seems that not many details are displayed by the well-known manufacturer with the symbol of a single red wing, such as its large swingarm whether indicating a belt or chain movement system. Or even motorhub, as well as the various modes it has, whether the settings mode of power output or stability control. Yes, for more details we just wait for its debut later. And before, lets us see the video below.